This is a rare opportunity to acquire commercial property on Little Creek Road in Norfolk, just minutes from the largest US Navy base on the planet. 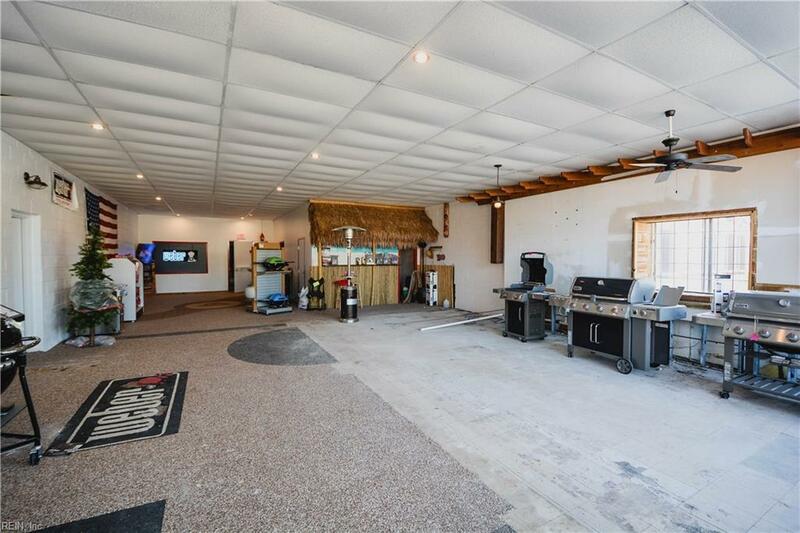 This property is ideal for an investor or small business owner/operator. Property includes three ground level retail spaces with excellent visibility and signage. 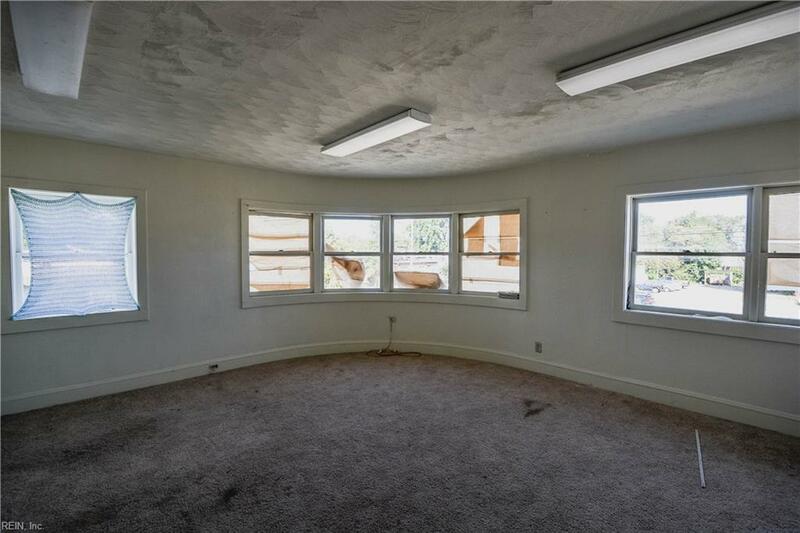 The second floor is ready to be repurposed for office or other commercial use. 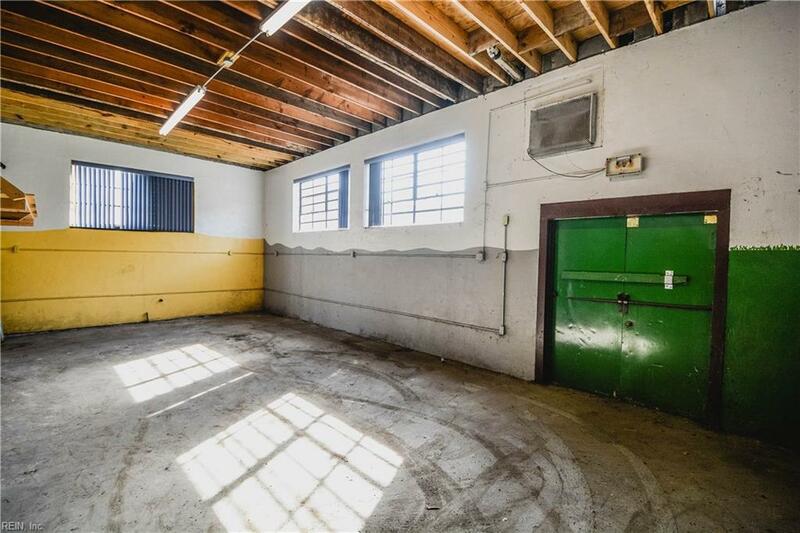 Total of 16,515 SF, this property has the potential to generate significant rental income in a densely populated submarket, on the a primary thoroughfare. Priced at $54 PSF, this is well below replacement costs and retail comps in the market.